Open canning Thursdays at 6:15pm. $25.00 per evening. You bring all your ingredients & utensils. Learn how to can your fresh market purchases with us! Canning every Thursday until harvest ends. Tonight from 6:15-9pm, bring your own needs, $25 for the evening! Did you see all the new items we have for sale this month? Smoked chicken, whole duck, rainbow trout, gazpacho, broccoli, eggplant, garlic, zucchini, and more! 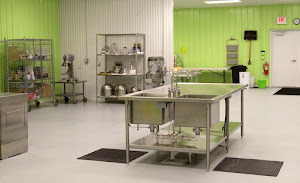 The premier commercial kitchen rental facility in West Michigan is Facility Kitchens. Our kitchens are specifically designed for smaller food businesses that require a larger, commercial kitchen but cannot afford to set up their own. Our kitchens are also perfect for individuals or any size groups who want to experience the pleasure of cooking with commercial-grade appliances in a large, commercial kitchen. Come To Us With An Idea And Leave With A Business! We offer a 50% discount on your kitchen rental bills for the whole first 2 months after you apply for your license! 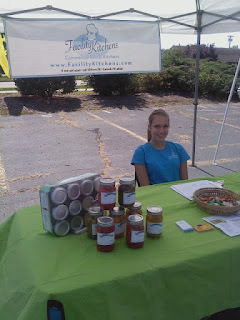 Mamma J's salsa is available at your local farmers markets! When starting a food business, you have to be sure that you meet all the requirements of your local health board. This is where Facility Kitchens is there to help you out. We are not only licensed for food production, but we are also licensed mobile food establishment and commissary by the Michigan Department of Agriculture. 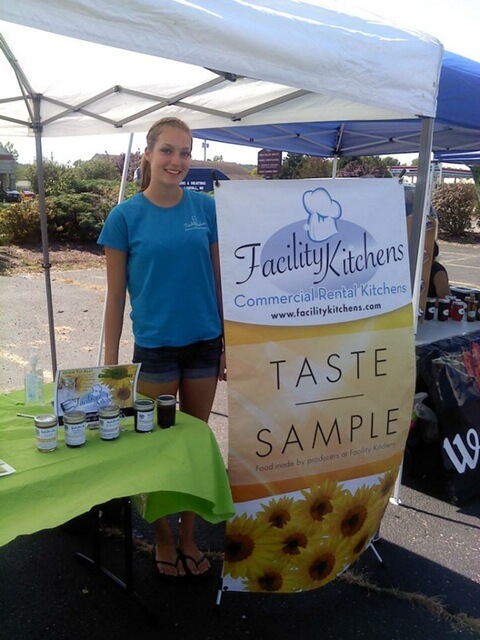 We cater to a new food business, small food business and a growing food business.